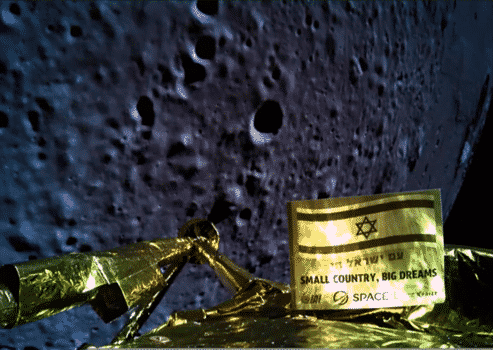 As you are probably already aware, Israel’s Beresheet moon landing did not exactly go according to plan, with the spacecraft crashing into the moon’s surface during its attempt to land there. While many are clearly disappointed, I have chosen to take the glass-full approach, recognizing the amazing achievement in becoming only the seventh country to make a lunar orbit, and the fourth country to reach the lunar surface (albeit not in one piece). And how about this for a selfie? It turns out, this is exactly what the palestinians and their supporters (read: Israel haters) did. Moon landing fails.100 million dollars crashed. Moon is #antisemite!! – Trying to occupy the moon too? 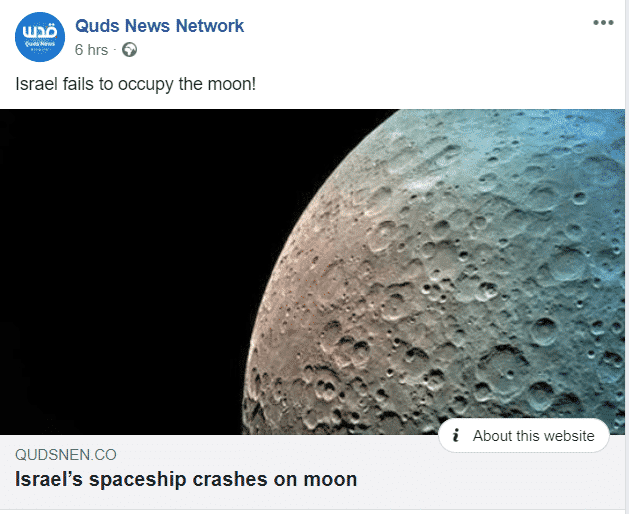 Israel's rapacious attempts to illegally occupy the Moon fail spectacularly in front of the world. Israel trying occupy the moon. Apparently God promised it to them. 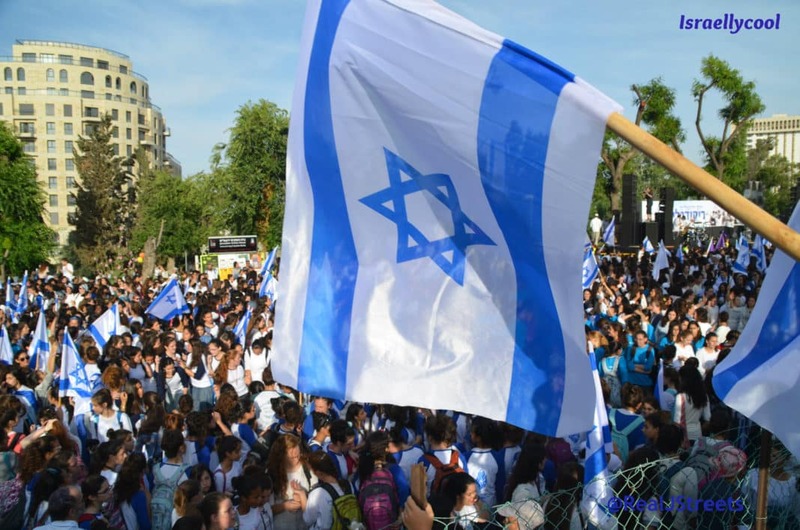 Israel haters and antisemites: they are as lame and unoriginal as they are full of hatred.